Home > Champagne > Vintage > Bollinger La Grande Année 2008 Sale! ONLINE PRICE. LIMITED ALLOCATION. 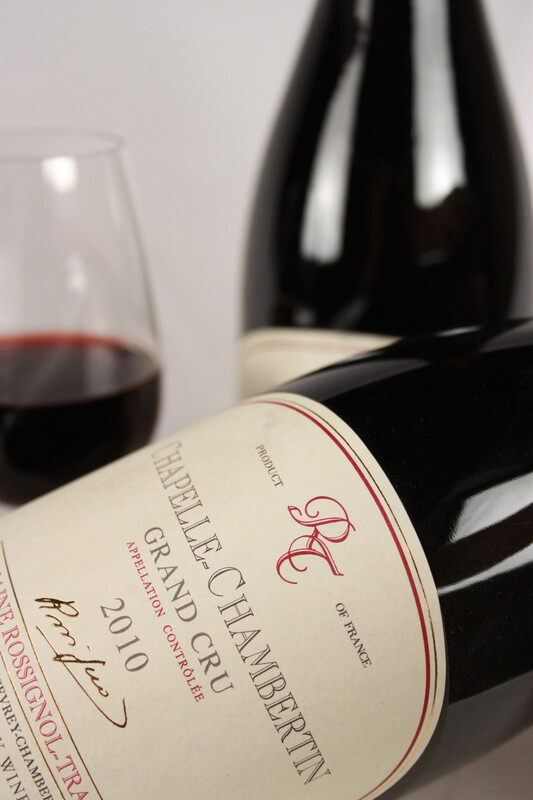 La Grande Année 2008 is from one of the most anticipated vintages since the start of the 21st century. 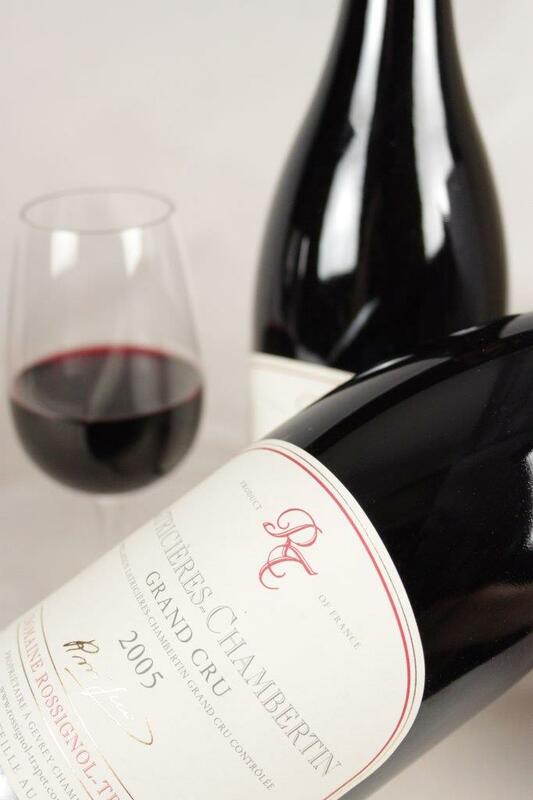 The exceptional 2008 harvest resulted in a wine of infinite depth, concentration and freshness. 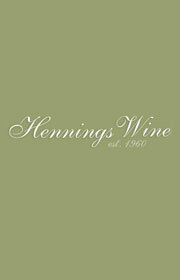 It expresses its distinctiveness in this deep, complex and harmonious wine. The clear wines were very promising: the Chardonnays were pure and straight and the Pinot Noirs rich and expressive. These two grape varieties compliment each other to give a blend with a rare balance. It has great aging potential. 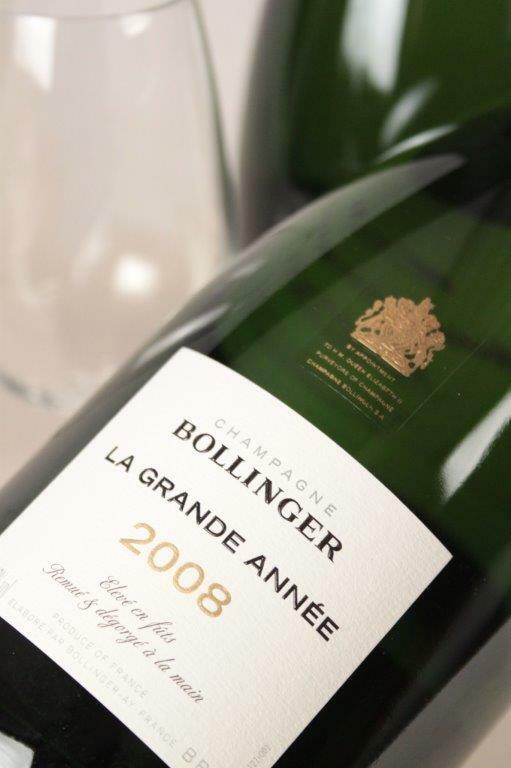 La Grande Année 2008 is the embodiment of the carefully preserved traditional expertise of the Bollinger Champagne House. The wine is therefore exclusively vinified in small aged oak barrels. Champagne Bollinger has never abandoned this traditional craft method, which helps develop aromas of great finesse. After a prolonged ageing on its lees, even today every bottle of La Grande Année is riddled and disgorged by hand.